Compact design ideal for labs with lower punching throughput. 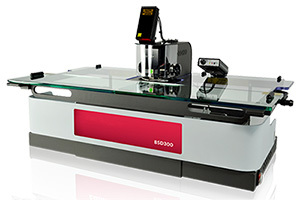 Cost effective solution, can upgrade from manual punching to automatic sample tracking. 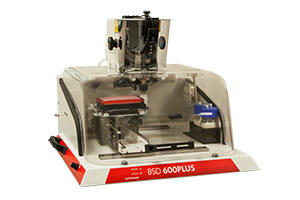 Full features for higher throughput and flexible test sequences. Improved ergonomics, ease of maintenance, reduced weight and USB connectivity. 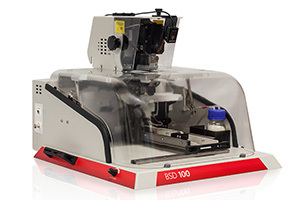 A larger capacity with six plates, and a popular choice for newborn screening laboratories. Has over a decade of field proven reliability. 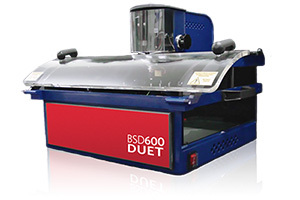 A two plate, full feature set BSD puncher with over a decade of field proven reliability, sharing common components with the BSD300.